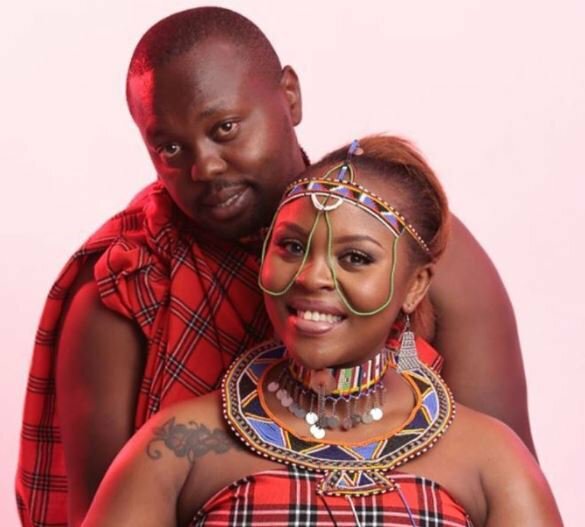 Ben, the husband of Machachari actress Sharon Mutuku aka Sofia, is allegedly cheating on his wife with a lady called Maureen Wanjiru alias Shiru Moh. Maureen and Ben have reportedly been getting suspiciously intimate at hangout on Kiambu Road where they have been meeting on a regular basis. Apparently the two engage in explicit intimacy without caring after taking booze. “Ben and the new catch have been hanging at a popular joint along Kiambu Road. They have been regularly drinking together and getting suspiciously intimate. They usually come here for a drink and do a lot of stuff until late that suggest they are more than intimate,” a little birdie told Tuko. When contacted, Maureen denied having an affair with Ben saying that the two are only good friends. Sofia on other hand refused to say a word about the claim. 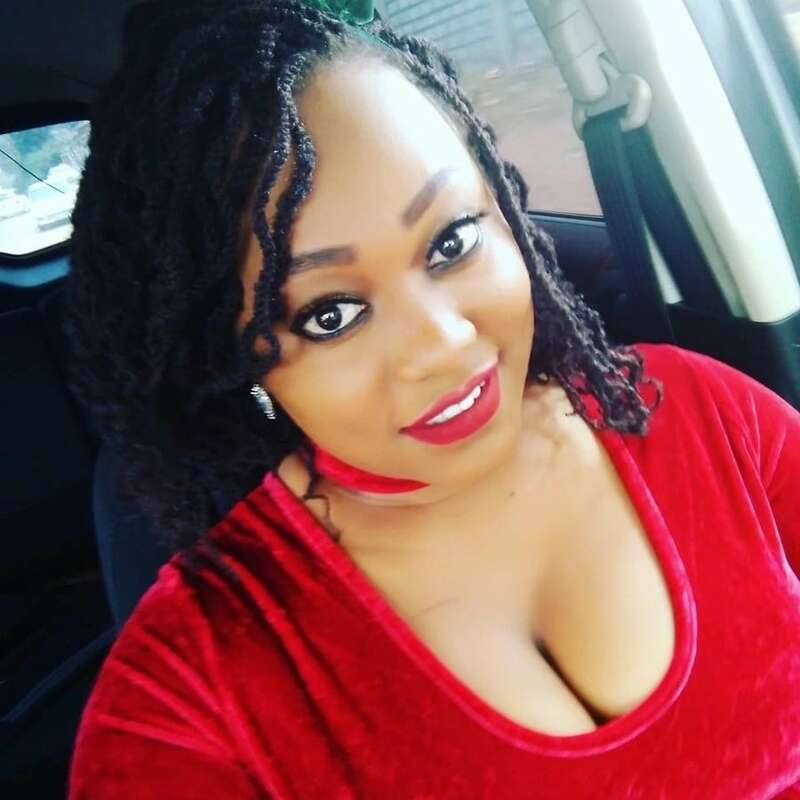 “It’s true Ben is my friend and we drink together as buddies and nothing more, we don’t have anything intimate as you think,” Maureen Wanjiru was quoted by Tuko. 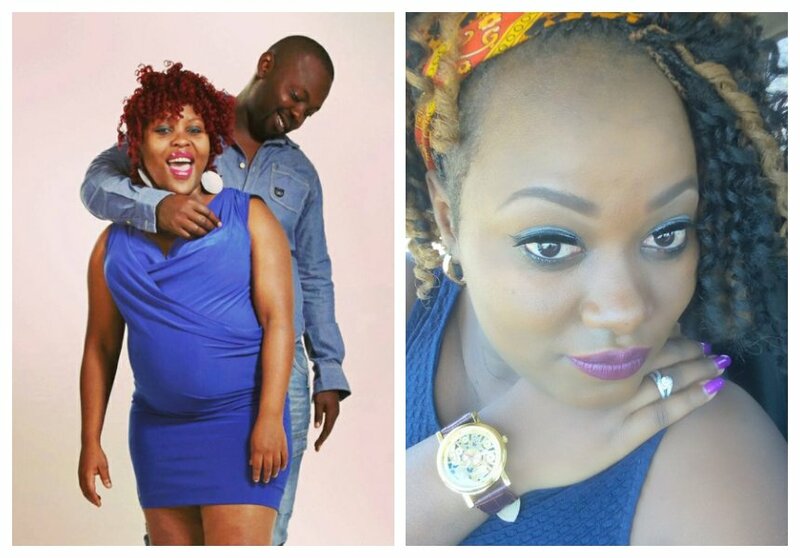 Sofia raised eyebrows sometimes in April 2018 after she hit on a mzungu who was looking for a Kenyan lover. 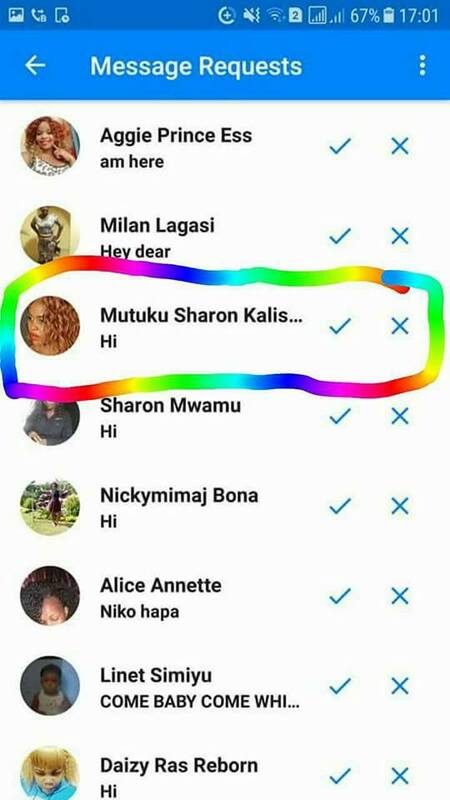 The mzungu identified as Robin Johnson took to Facebook and called upon single Kenyan women who are ready to settle down to inbox him. “Hello, Kenyans my name is Mike from Germany am 38 years old. I know Kenyan women are really wonderful. I would like to marry a lady from Kenya. Am a doctor by profession. Kindly if you are serious with relationship leading to marriage then let’s chat. Cheers. Lots of love,” Robin Johnson’s message read. It turned out that the Robin Johnson account was a parody account and the person behind it only wanted to expose Kenyan women who are falling for men blindly on social media.